Some amazing developments in Mac software continue to come from both research centers and private developers. 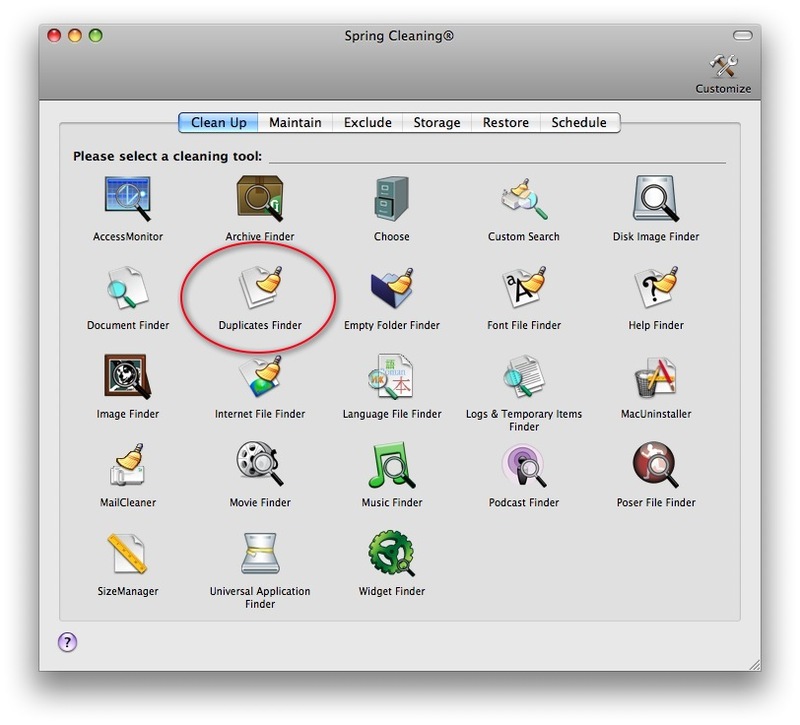 We are well aware of applications like Spring Cleaning from Smith Micro Software. This software will perform a large variety of functions, such as finding archives, disk images, empty folders, font files, superfluous help files, music, podcast and even Poser files scattered around one’s hard drive. 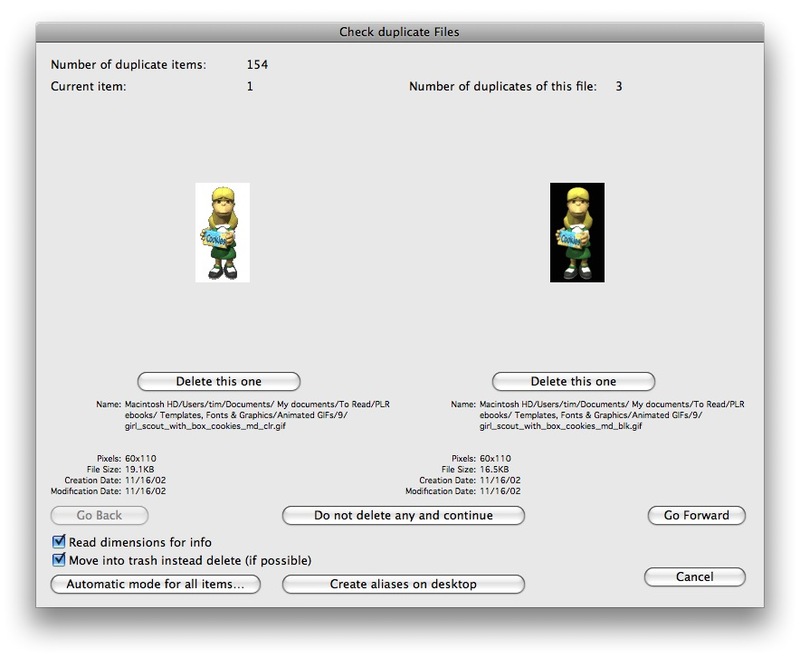 It will also search for duplicate files, such as duplicate images. However, the files have to be exact duplicates in either name or content. If a single pixel of an image varies from another, it will not be considered a “duplicate” file. However, files that have visual similarity can be located with software. The software can be set at the desired level of visual similarity (although it is still necessary to review its results so that the desired version of a duplicate pair is retained). Locating and purging image files which are essentially, but not exactly, the same allows you to optimize your disk space so that it is not taken up with duplicate files. A search for images based on similarity identifies and displays images that are essentially the same in appearance despite the data underlying the image. The similarities can include color, shape and texture. Therefore, if there are two identical pictures but one has been brightened in Photoshop it may still be found by the software, since the content of the images is still essentially the same even if the brightness is not. Such an image content search can even find two duplicate images if one is of a different resolution. 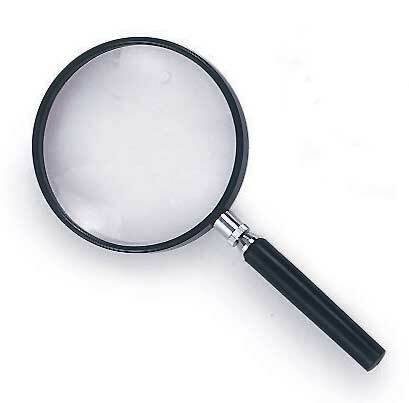 Duplicate image finders can be handy for Mac using Internet marketers, for example, to weed out duplicates that exist in a folder of downloaded PLR (private label rights) images. Even if some of the images have been adjusted in Photoshop or are of a different resolution, the software may be able to find them. The venerable Mac graphics program GraphicConverter has a built in image similarity search. In version 6 of the program, for example, you simply first browse the folder in which you want to find duplicates by choosing Browse Folder from the File menu. When the browser window opens, you then choose Edit > Find, compare and replace > Find duplicate files… This brings up a dialog that lets you choose the sensitivity of the search. I find that even with the slider all the way over to Less Image Similarity, it still finds very few files that aren’t duplicates (although it may fail to find some that are). The no-cost way to find duplicate images is with the freeware program PixCompare. I like the software’s large preview windows that give a very good idea of the resolution of the duplicates found so that you can delete the poorer-quality images. On the minus side, the search results are not very well organized and it finds a lot of files that are not at all duplicates (it does, however, place the most likely duplicate candidates at the very beginning of the search results). PixCompare tries to find duplicates even if they have been flipped or rotated, with varying results. Both GraphicConverter and PixCompare will fail to find some duplicates, but fewer duplicates remaining in a folder is better than more. There are duplicate image finders for iPhoto as well, including Duplicate Annihilator (Brattoo Propaganda Software) and Tidy Up! (the exclamation point is part of the name) but these find duplicates based on the filename, date modified, date created, label visibility, etc., rather than visual similarity. Software for finding duplicate images has not become as wildly popular as the software companies may have hoped. However, the concept is finding new uses on the web. For example visual similarity software can be used to help shoppers online. For example, if you see a pair of earrings on the Internet that you must have, you may be able to do a search to find visually similar images elsewhere so that you may know where to shop for the item. Similar uses could be in finding a similar shirt of a different color or a table lamp that would match a particular room decor. In the future, watches, jewelry, handbags shoes and clothing may be indexed, followed by furniture, and home and garden items. In addition, the software might also be used to find plagiarized or modified images, making it useful to artists and photographers. One thing is certain: as artificial intelligence improves, the usefulness of this type of software is sure to increase. Tagged as: GraphicConverter, Internet, Internet Marketing, Mac, Marketing, PixCompare, Spring Cleaning, Tidy Up! I didn’t realize that it had so many different functions thanks. I could definitely see this technology as useful for online searching. What if it got to the point where you could just take a picture of a product with your phone, then the product would pull up with the lowest price found online. That would be sweet! I guess the bad news would be if you could take a picture of a random person and have the search pull up all their information. I don’t think I’d be comfortable with that. Thanks for this very long but worth reading article. Pretty useful stuffs! Visual similarity is hot topic. We are using visual similarity algorithms for finding similar micro-stock images and we think this significantly shortens the search time.